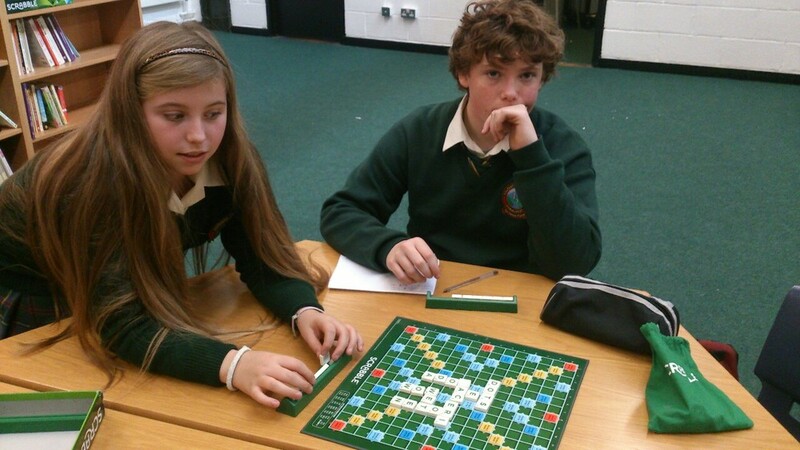 The school is currently in the clutches of a highly infectious fever…..Scrabble fever that is! 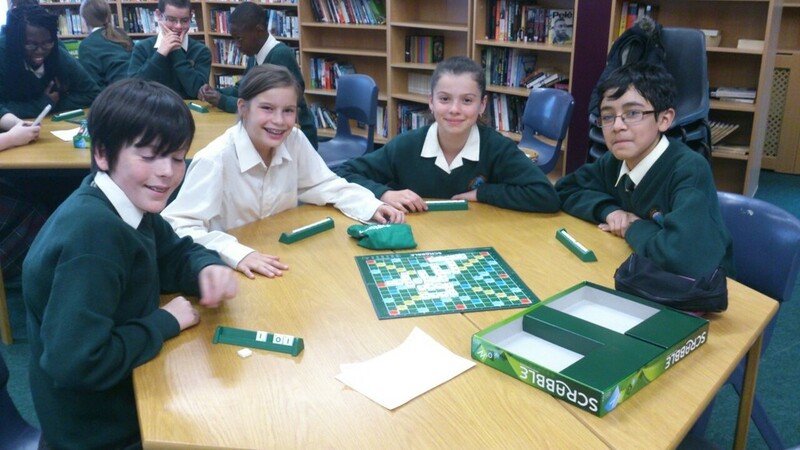 The Scrabble Club meets every Tuesday and Wednesday at lunchtime in the library and is open to all 1st & 2nd Year students regardless of experience. Scrabble is a brilliant way to improve your vocabulary and spelling but most importantly it’s fun and a great way to make new friends.